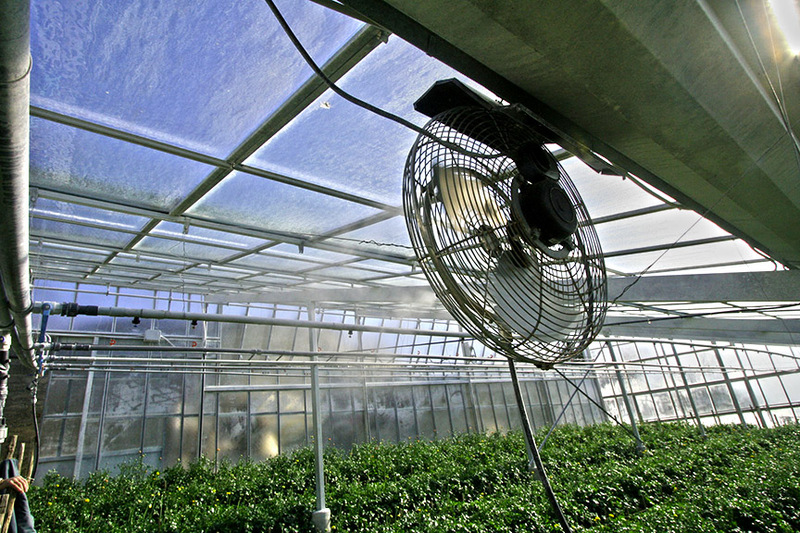 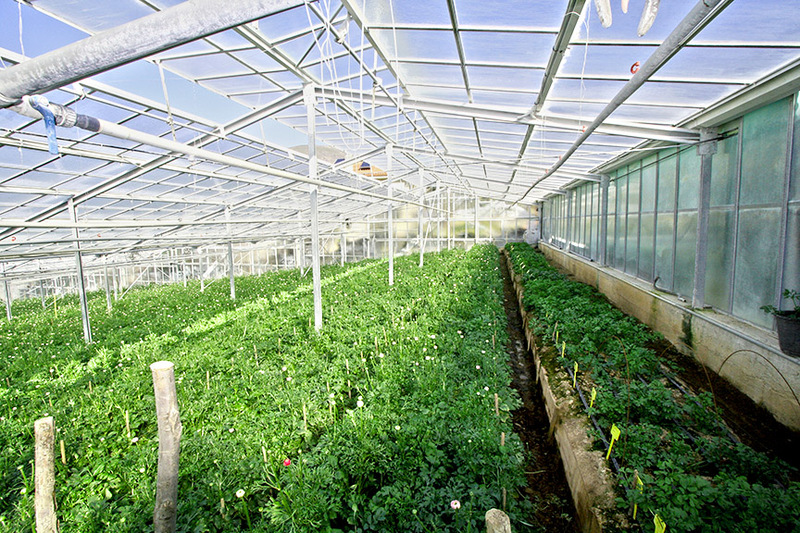 Greenhouse misting systems & humidification fans precisely regulate two critical growth factors. 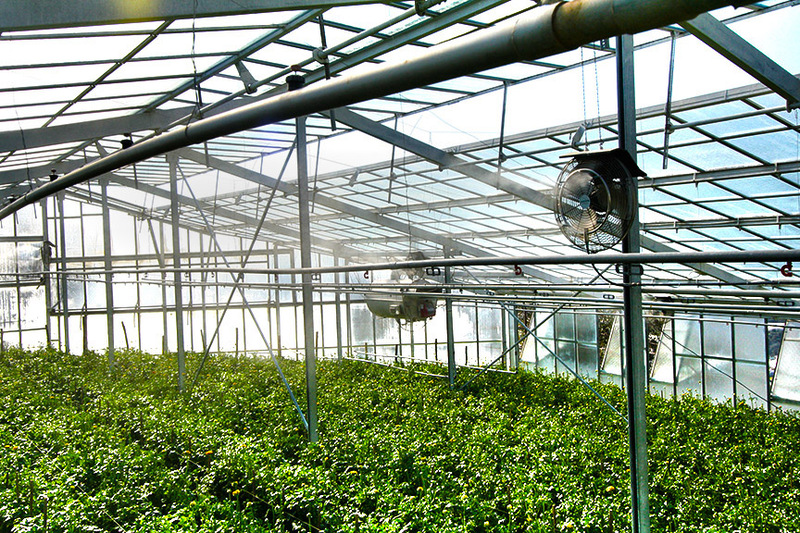 For plants to thrive, an ideal level of humidity & temperature are required. 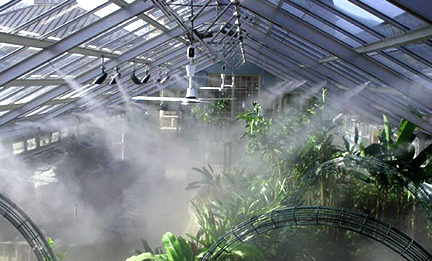 Both of this are all under control with misting that may result of Vigorous, healthy plants with less work!